At the University of Pennsylvania, you’ll find a historic, Ivy League school with highly selective admissions and a history of innovation in interdisciplinary education and scholarship. You’ll also find a picturesque campus amidst a dynamic city and a world-class research institution. You can read more about Penn here. Below is a list of nearby places you may wish to patronize during your stay on campus. This list is not comprehensive but highlights some of the most convenient businesses and facilities in the area. Wawa – Convenience store, groceries, soup, sandwiches, coffee, ATM. Open 24 hours. Fresh Grocer – Supermarket, groceries. Open 24 hours. AT&T – Cell phones and service. Below are just some of the nearest and least expensive places to eat on campus. These eateries feature a variety of cuisines and most are $10 or less per meal. Lunch Trucks – The food trucks on campus are the most inexpensive option for food with most averaging $3-5 per meal. Most of them are open for breakfast and/or lunch only, but a few of them are open late for dinner. You can find a map of them here. Hummus – Middle Eastern cafe. Koreana – Korean take-out or eat-in. Sitar India – Indian buffet. Closed on Tuesdays. Should you have a medical emergency, the nearest hospital is at 34th and Spruce Streets. The nearest pharmacies are the two CVS locations listed in the Stores and Services section above. 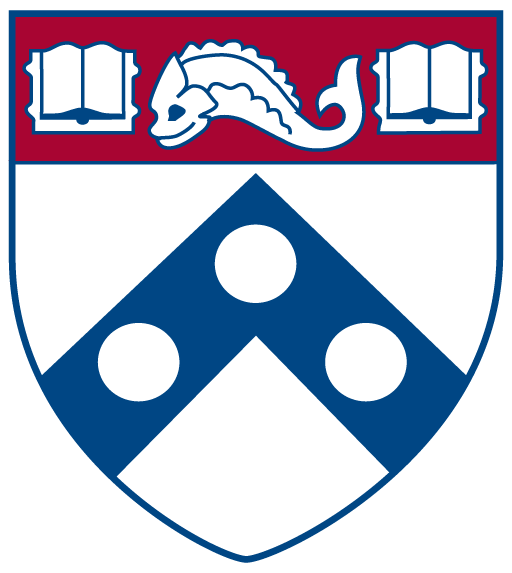 The University has compiled a list of nearby houses of worship at the following website: http://www.upenn.edu/chaplain/worship/houses-of-worship. Please visit it for more information.